This project aims to generate data on the indicators of the urban SDG in Angola and Mozambique and use this data to inform more inclusive, sustainable and participatory urban planning and policymaking. This project aims to generate data on the indicators of the urban SDG in Angola and Mozambique and use this data to inform more inclusive, sustainable and participatory urban planning and policymaking. The research will take place in the capital cities of Luanda and Maputo in three selected peri-urban settlements in each city. The research process is designed to be trans-disciplinary, with members of the main research team representing different academic and professional research disciplines while local research teams will also include community members and local authority representatives. 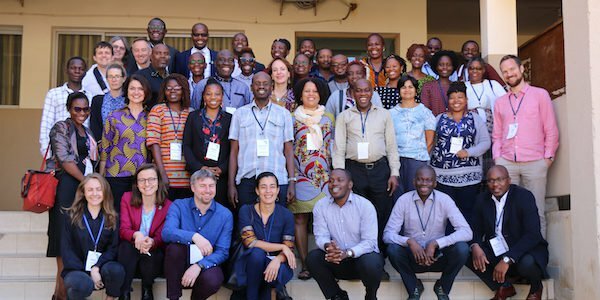 The research process will be community-led, include the collection of both quantitative and qualitative data through a mix of methods and explore the interlinkages between the urban, gender and climate action SDG. Georeferenced maps, models and reports based on the collected data and the research method employed will be shared and discussed amongst relevant urban stakeholders within and between the two cities in a series of workshops and meetings. In doing so, the project aims to contribute to: the establishment of a methodology for the implementation and monitoring of the SDGs; a baseline for the formulation of new or the implementation of existing urban policies; and the creation and strengthening of mechanisms of local knowledge (co-)production and experience sharing amongst different actors and stakeholders within as well as between the cities of Luanda and Maputo. 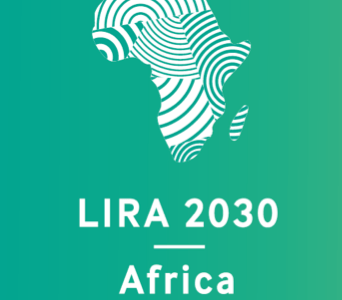 This project is one of 11 projects being supported as part of the second LIRA 2030 Africa call on Advancing the implementation of Sustainable Development Goal 11 in African Cities, funded by the International Science Council.